Gary Vaynerchuk's holding group now includes seven companies. 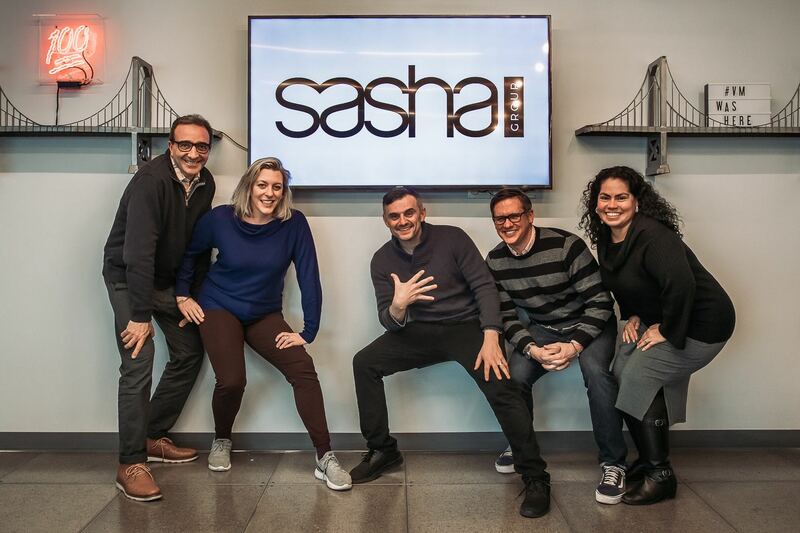 Gary Vaynerchuk’s agency network VaynerX has created a new company – The Sasha Group – aimed at supporting entrepreneurs and small and mid-sized businesses. The Sasha Group will provide education, consulting and marketing services for businesses generating between $1 million and $100 million in revenue. Nearly 50 employees will transition from VaynerMedia to The Sasha Group, including James Orsini, VaynerMedia’s COO, who is now president of the new company. 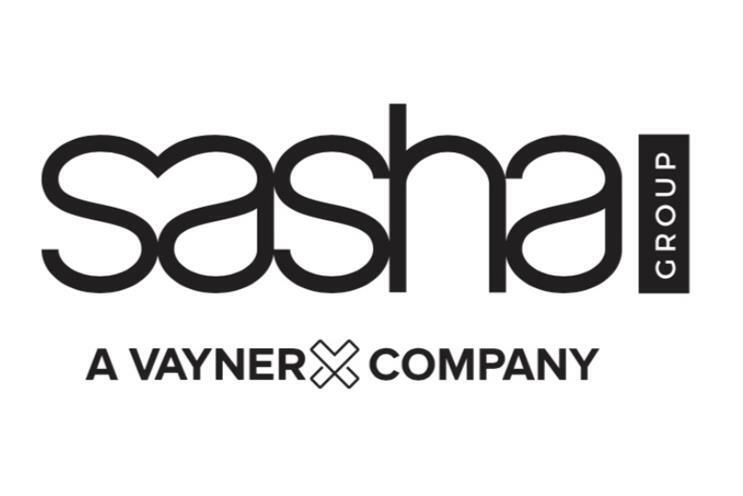 The Sasha Group will work out of VaynerX’s New York City and Chattanooga, Tennessee offices. "Being an entrepreneur is in my DNA and I got my start in a small family business" said Gary Vaynerchuk, chairman and CEO of VaynerX, in a statement. "The Sasha Group is named for my father, Sasha Vaynerchuk, who I worked side by side helping build and expand Wine Library. It is a nod to where I came from and I’m so proud VaynerX now has an offering for those businesses who are looking for explosive growth along with entrepreneurs and startups, which has been the majority of my business interactions over the last decade." VaynerX now includes: VaynerMedia, VaynerProductions, Gallery Media Group (PureWow and ONE37pm), Tracer, VaynerSpeakers, VaynerTalent and The Sasha Group. VaynerMedia’s VaynerMentors (consulting), VaynerBeta (branding and marketing) and the Daily Digital Deep Dive (4D’s education offering) will now be offered through The Sasha Group.